There are different mathematical frameworks dealing with uncertainty, vagueness and ambiguity: the probabilistic concept, the concept of a fuzzy set, and the concept of a fuzzy measure. The corresponding measures for the amount of relevant information lead to three types of uncertainty measures: Entropies or measures of information, measures of fuzziness and the uncertainty measures in the mathematical theory of evidence. 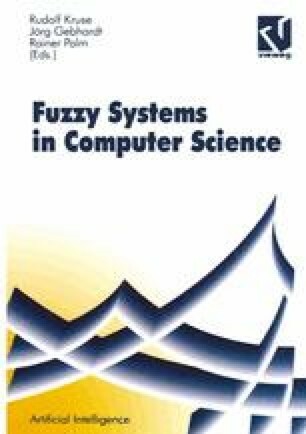 One purpose of this paper is to focus on recent results of measures of fuzziness and to give a survey on characterizations of these measures. Moreover, we want to show that certain “total entropies” which consist of a “random part” and a “fuzzy part”, are special cases of a more general information theory, where the entropies are dependent upon the events and the probabilities.